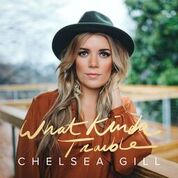 Country singer-songwriter Chelsea Gill releases the music video for her new single “What Kinda Trouble” today! Gill teamed up with director J. Lockhart for the third time to bring this tender tune to life. 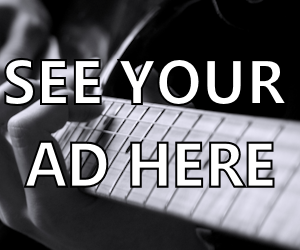 The video, co-produced by The 10:10 Creative (Old Dominion), was exclusively premiered on MegaCountry, a Live Nation web property covering all things country music. In it we find ourselves on the turbulent roller coaster ride that is love, and getting an inside look at the ups and downs of a relationship. About Chelsea Gill With all the emotion of a folk singer‐songwriter and the catchy sensibilities of today’s pop performers, Chelsea Gill has carved out her own brand of country that is both unique and reminiscent of the artists she listened to growing up. 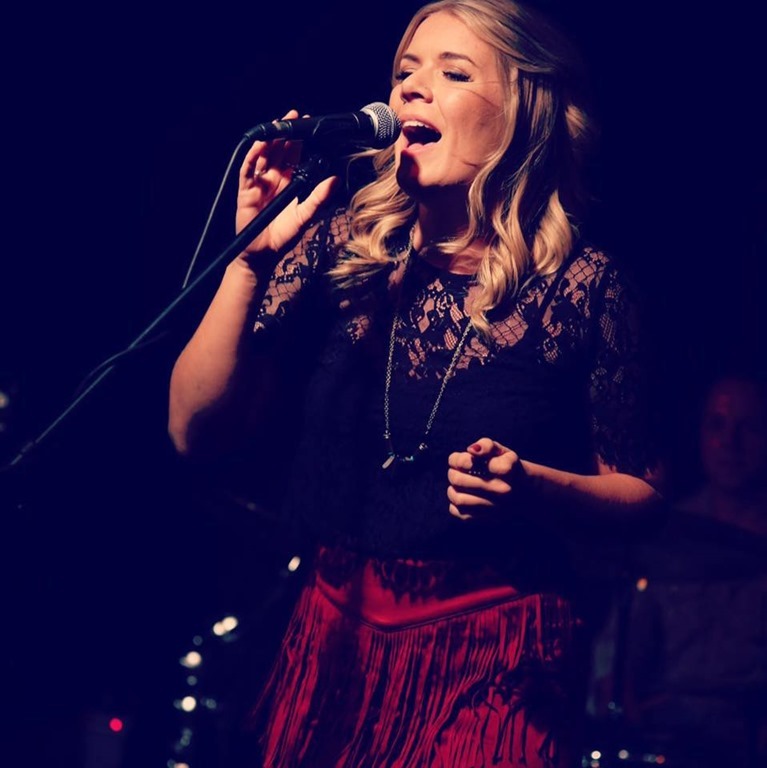 Performing and writing songs from a young age, Gill’s journey eventually led her into concert lighting design where she found herself lighting the stage for some of her childhood heroes like Sara Evans and Lee Ann Womack.. Incredibly inspired by the artists she saw onstage, Gill knew that was where she belonged and released her debut self-titled EP in April of 2016. Keep up with Chelsea on her Facebook page, You will find her on Twitter @chelgillmusic. Check her out on Instagram, Youtube and Spotify,, too.